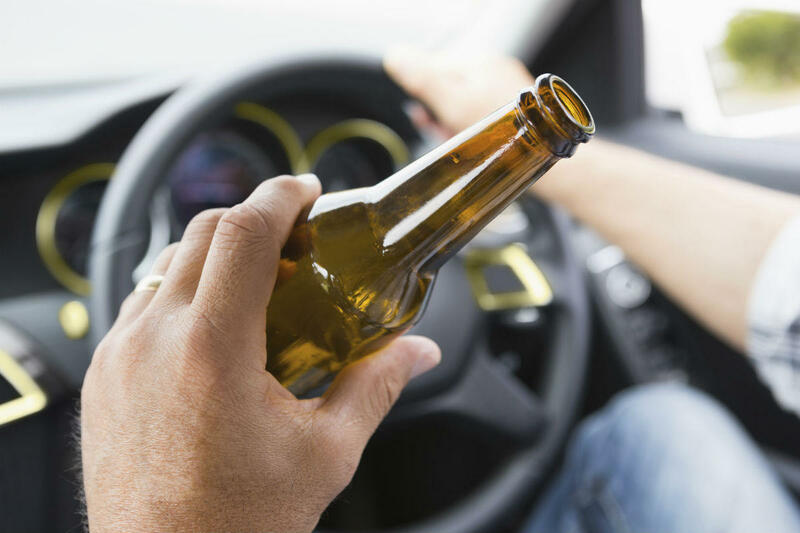 Drinking and driving is a dangerous habit responsible for thousands of accidents each year. Statistics compiled by the FBI reveal that in 2010, about 1.4 million people were arrested for driving under the influence (DUI) of either alcohol or narcotics. In addition, 23% of drivers involved in car accidents causing loss of life had a measure of .08 percent alcohol content in their bloodstream. Penalties for DUI driving include jail time, monetary penalties or fines, and loss of driving licenses. If a pedestrian is injured by a drunk driver, can the driver be sued? Driving under the influence of alcohol is serious negligence on the part of a driver. A pedestrian who is injured by a driver under the influence can claim full compensation for any kind of loss incurred due to the accident. In cases of death caused by a drunk driver, dependents of the deceased can file a wrongful death case. How much compensation do the injured receive? An injured pedestrian can claim compensation from the driver depending upon the “extent of the injuries caused”. Claims for compensation are filed to recover all damages caused by the accident; however, calculating all types of damages can be complex. What is the role of insurance? When a pedestrian files a claim against a driver, they often do not consider a very important point – drivers facing a DUI charge often do not have personal resources to pay any sort of compensation. However, state law requires every driver to purchase a car insurance policy. For example, a driver has been charged with DUI and the jury awards compensation of $500,000 to the injured party. If the driver is not insured and cannot pay compensation, the driver may face prison time or loss of driving privileges. If the driver has car insurance, the injured party can claim financial recovery from the insurance company up to the limit of the policy (say $25,000). The remaining amount ($475,000) is the responsibility of the driver, which again depends on the ability of the driver to pay. A pedestrian injured by a drunk driver has a strong case against the driver. A St. Louis car crash lawyer can help you recover a settlement & compensation. Call The Hoffmann Law Firm, L.L.C. at (314) 361-4242 for a free consultation.